ICO Pass is giving away 50 free tokens to join their social media channels. 2. 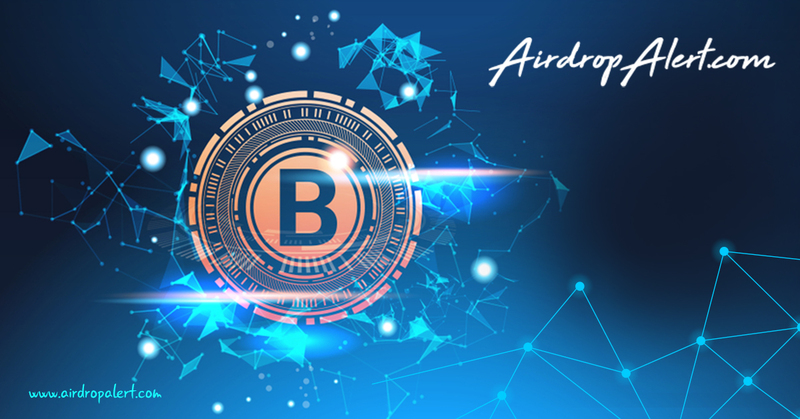 Read the airdrop rules. 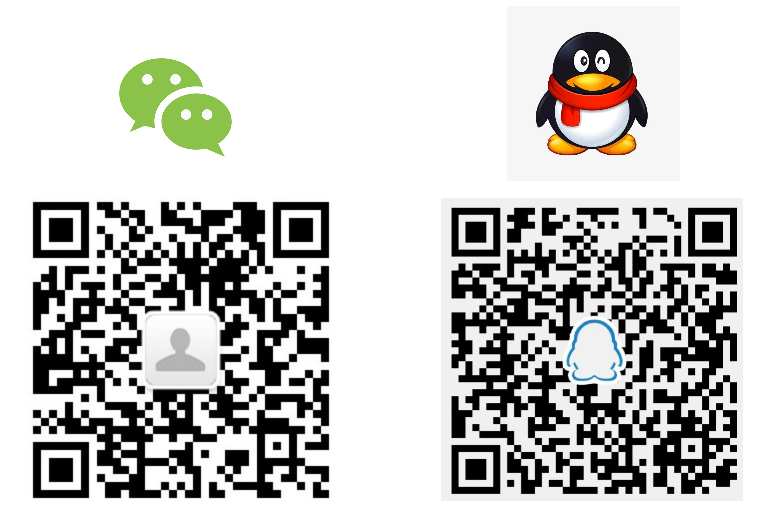 You have to follow: Telegram, Twitter, Facebook. Retweet 2 pages and share a link on Facebook. 3. 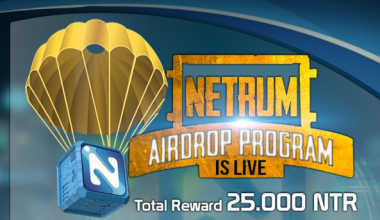 Fill in airdrop form. 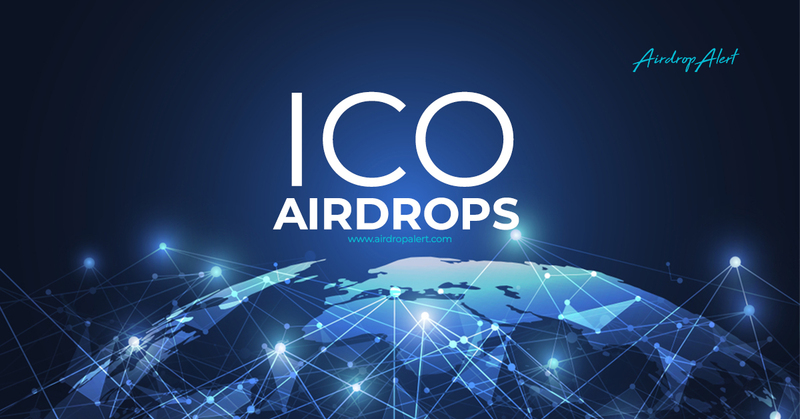 How to join the ICO Pass Airdrop?